Provide comfort for the family of Patricia Meek with a meaningful gesture of sympathy. Patricia Della Meek (67) of Lincoln Park, passed away on Friday, February 8th, 2019. Born in New York, NY to Russell Charles Meek, Sr. and Laurie Sylvia Meadows. Cremation was private. A memorial service will take place on Saturday, February 16th, 2019 from 1:00pm-3:00pm in Funeraria Alvarez, 66 Passaic Avenue, Passaic NJ. 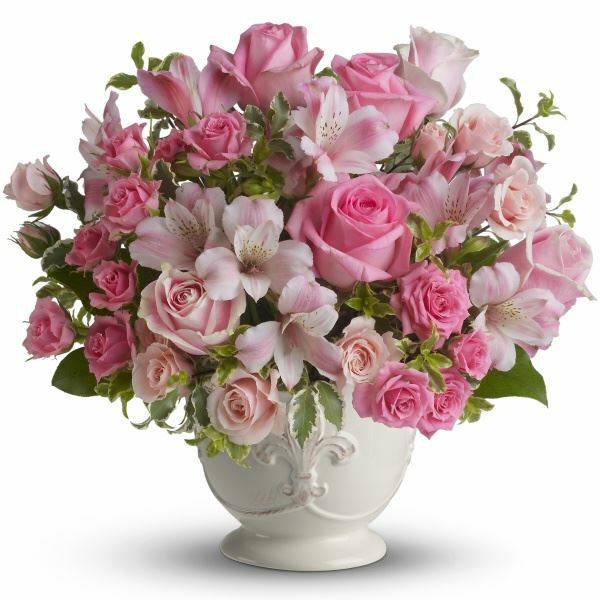 To send flowers in memory of Patricia Della Meek, please visit our Heartfelt Sympathies Store. Beth Norton and the LGA PrimeFlight Family sent flowers to the family of Patricia Della Meek. Dear Kamal and family, our deepest condolences. Beth Norton and the LGA PrimeFlight Family purchased flowers for the family of Patricia Meek.